Check out “Important News Update” for the latest info on film permit procedures, location information and drone information. In the past Hawaii has been known as “Hollywood’s Tropical Backlot” — due in part to high-profile films ranging from South Pacific to Jurassic Park to Fifty First Dates, to Pirates of the Caribbean and television productions like Hawaii Five-0, Magnum P.I., Lost, and The River. 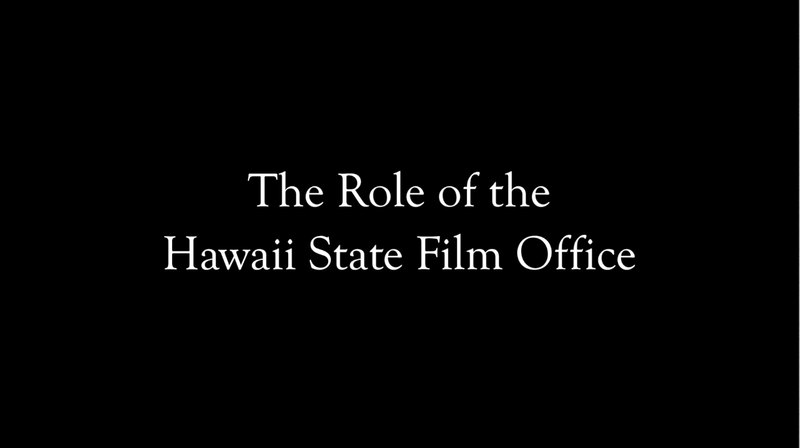 But what more and more filmmakers are finding out is that Hawaii has a lot more to offer than just spectacularly lush tropical settings, fabulous weather, and golden light. 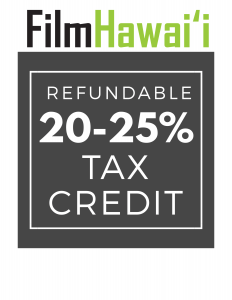 We’ve got competitive tax incentives, the only state-owned and operated film studio in the country and a growing list of production facilities, an experienced pool of crew and talent, a comprehensive local inventory of state-of-the-art equipment, a well-established one-stop process for state film permits, and a film-friendly government and community. So, whatever your budget or location requirements, we’re ready to roll! To get started, check out our quick guide to Filming in Hawaii, or click on the links above to learn more about shooting here.